It's the cat. It killed them all! I observed the decline in our lizard population due to the actions of single cat for several years until I finally found effective ways to deter it hunting in the wildlife garden. I have seen cats on sites spending the whole day hunting down reptiles. I would not underestimate the potential impact on a lizard population of a single cat if you observed one on the site Keith. The wildlife garden acts a 'window' that is easily observable of the wider population, centered around a hedgerow and adjoining pasture. Just from observation of the time a single cat spends hunting and pouncing, the number of lizards I see hanging from the hell cat's mouth... ...it could easily be killing or maiming 5-10 adult lizards a day. So lets assume 100 active days for the lizards in a given year, one sees the cat could be responsible for 500-1000 deaths in a single season. These numbers are totally in-line with US research using collar cameras that investigated the real impact of domestic cats on wildlife populations. In a lifetime one cat can be responsible for tens of thousands of dead animals. Compare it to mitigation data, we know over a 30 day period of capturing an average of 20 lizards a day will often result in reducing a population by at least 90% - one cat can be just as effective over a single active season. It's a shame Karen's MSc dissertation is not on the impacts of the Domestic Cat Felis catus on native populations of Common Lizards, Zootoca vivipara , now that I would like to read, much easier to put a collar camera on one cat than it is to capture and re-capture loads of innocent little lizards. I agree Rob, there is no need to capture lizards to ID them. Unfortunately capture re-capture is more a statistical protocol in population studies than anything else, I agree it can be damaging to a population and also feel it is very likely to skew the results. 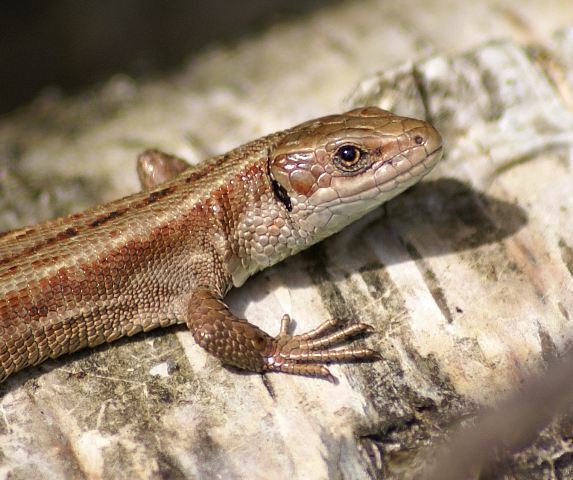 I have done photo ID of common lizards and adders (without capture). It is totally viable and Karen should look to this or working with someone with the field craft and photography skills to assist the project. please don't attempt capture and re-capture, especially at this time of year as it will have a damaging effect on the area /s of intervention. 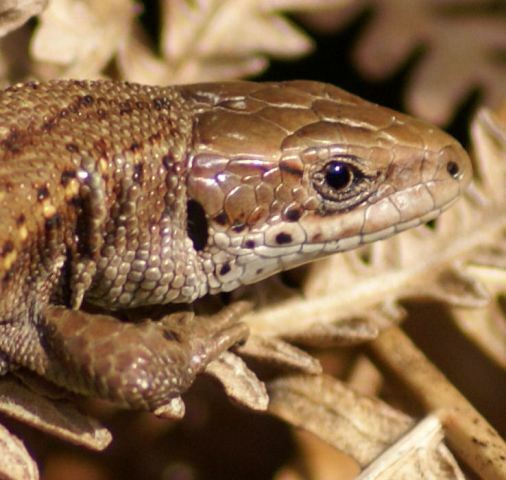 I have around 50 close up photos of common lizards faces gathered over years and at distance, but which show clearly that you could, in theory, study a group in a closed environment. I would be willing to allow you access to use the photos just for the sake of supporting your dissertation but without publication generally. Please let me know if you are interested by PM me. Here is a sample. 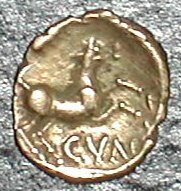 I'm new to this forum so apologies if these questions have been asked before. Firstly, are there scientific papers that relate to the number of surveys needed to estimate population size as per the criteria for Key Reptile Site selection in the Froglife Advice Sheet (10)? 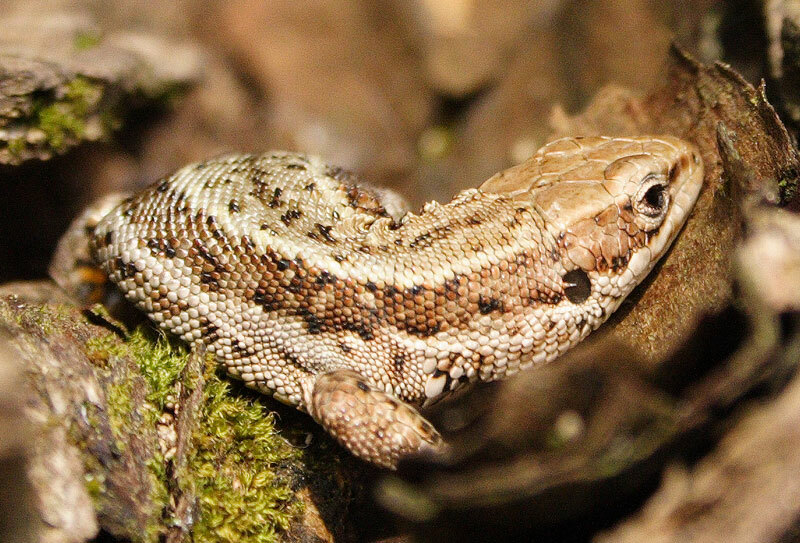 Secondly, I aim to see if I can mark-recapture lizards by photographing markings. I am hoping to capture the animals and place them in a see through container for as little time as possible, that is secure enough for me to photograph both sides but doesn't trap the animal too much for it to drop its tail. Has anyone on here tried this type of thing before? If so please advise how successful you were! All comments will be gratefully received!